Ceramic Coil Replacement for SUBVOD Vape Pen. Because of the viscosity of CBD Vape Oil, we recommend replacing your coil every 2-3 months to ensure maximum efficacy. 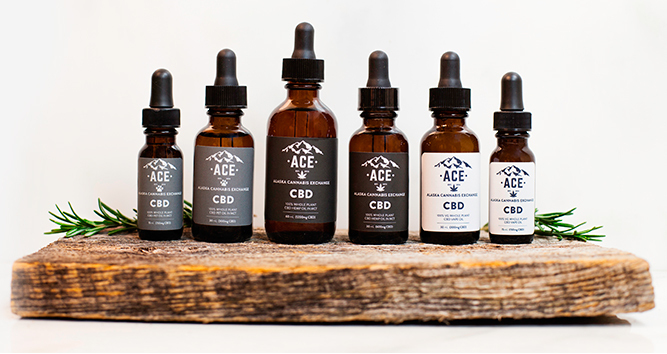 Recommended for use with our full spectrum CBD Vape Oil. Perfect for those that suffer from stress, anxiety or desire quick relief from pain or inflammation.